For the past two years, Alabama and Clemson have provided two of the most exciting College Football Playoff title games in the brief history of the event, with each team claiming one championship. This year, the two elite programs will meet up once again, but not with a title on the line, as they’ll face off in a semifinal matchup at the Sugar Bowl. 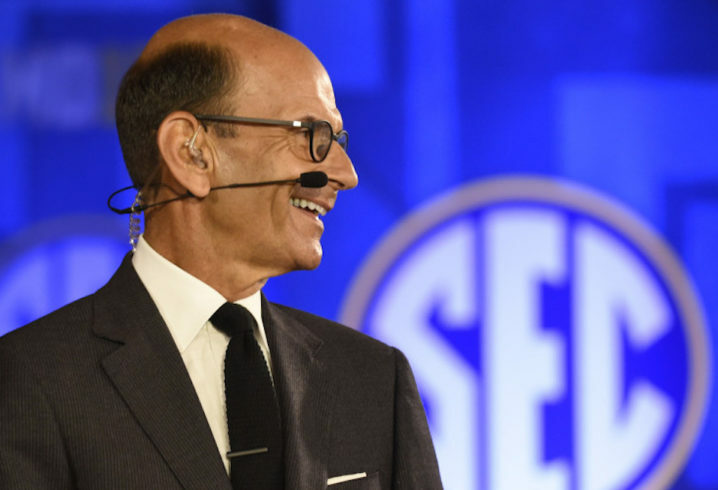 It was somewhat of a surprise when Alabama made the final four over Ohio State on Sunday, but during his Monday appearance on WJOX’s “The Opening Drive,” ESPN host Paul Finebaum said he thinks the committee made the right decision. Finebaum cited last year’s 31-0 Clemson victory over Ohio State in the semifinals as something that the CFP committee may have wanted to avoid. “I think the committee very smartly looked at this and said, ‘You know what, do we really want to see Ohio State play Clemson?’ And frankly, had they been matched up, it would have been a repeat of last year,” he said. 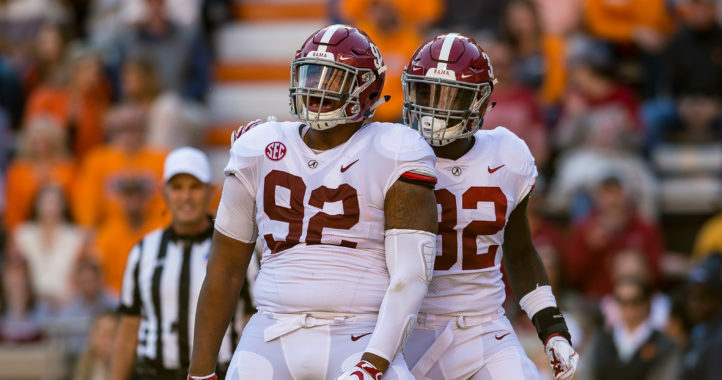 “Whether it’s the right way of doing it or not, they took a flier that, in a month, Nick Saban can figure something out so they’ll be healthier and it’ll be a much more inclusive matchup. 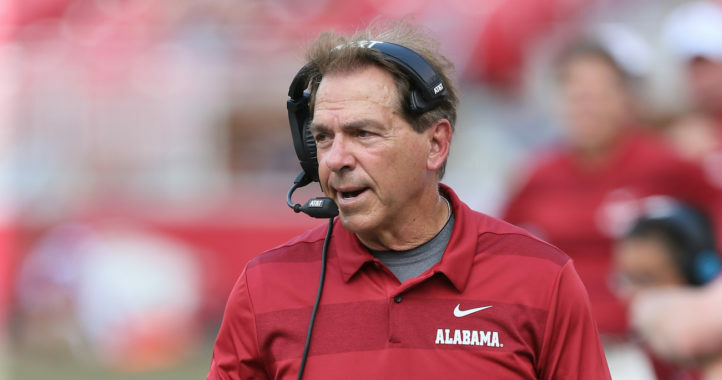 Alabama will be in an interesting position as an underdog for the New Year’s Day matchup against Clemson, but Saban is one of the best coaches of all-time for a reason and should have his team ready to at least provide the Tigers with quite a challenge.